REWIND FESTIVAL 2019 – FUN-FILLED FAMILY FRIENDLY ACTIVITIES!!! Fun and new for this year there will be: Tote Bag Decorating, Gaming Hour, 80s Costume Design, Dance Alongs and much, much more! 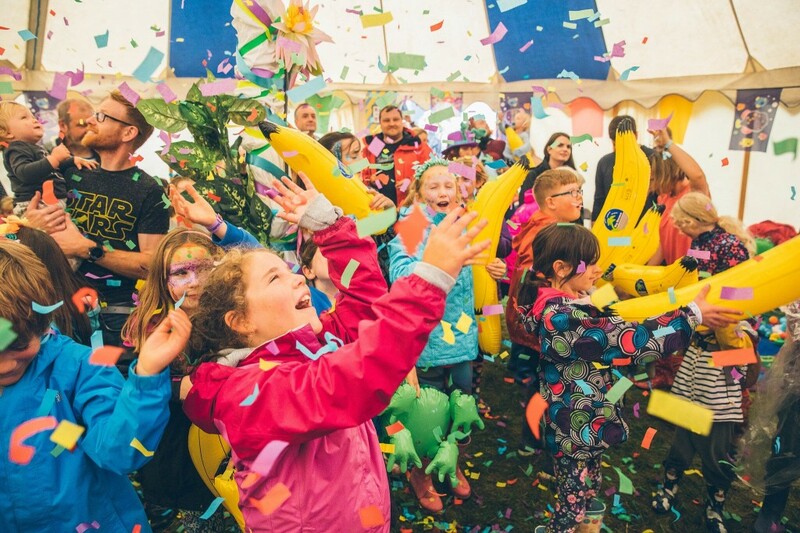 Not only is Rewind Festival returning this summer with a fabulous line-up -celebrating music icons of the 80s and beyond, this year, it will also offer a brand new array of family-friendly activities alongside the legendary musical line-ups. Bryan Ferry, Foreigner, Michael Bolton, Four Tops, Thin Lizzy and Gloria Gaynor are all headlining the festival for the first time and Rewind Festival is proud to additionally offer a welcoming, family-friendly space as part of the festival. Whether it is the hands-on arts and crafts or the new scavenger hunt which takes participants across the festival, there’s something for everyone! Rewind has always been famed for its fun, family atmosphere and this year will not disappoint – the festival will be rolling out its most comprehensive entertainment line up yet! Celebrating the ethos of the festival, the kids area will provide families with extra entertainment in a safe space to explore together. It will act as a base for the incredible activities laid on for the generations who come to Rewind together year in, year out. The programme will be a mixture of activities throughout Saturday and Sunday including opportunities to party, make & create. 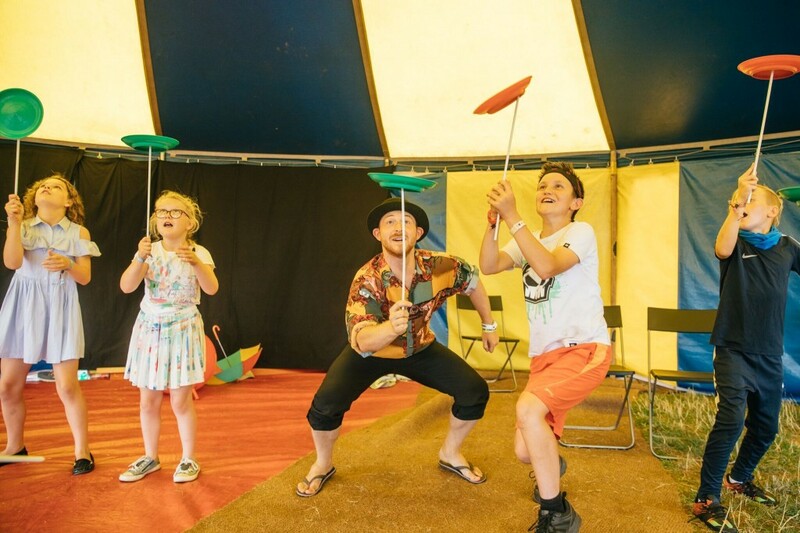 Ziggy’s will be hosting circus skills workshops, family sports days and giant bubble parties. Kids will be able to enjoy some big fun on Rewind’s giant group games. Whoever said that the best things in life come in small packages was definitely wrong! All the family can get their picture taken & pose up a storm for the perfect selfie using an old school polaroid camera – and make their own frame to treasure their Rewind memories forever! Rewind takes place across three locations: Rewind Scotland in Scone Palace, Perth (19-21 July); Rewind North in Capesthorne Hall, Macclesfield (2-4 August); and Rewind South in Temple Island Meadows, Henley-on-Thames (16-18 August). This year, organisers promise to take Rewind to new heights with their most musically diverse line-up to date and a jam-packed programme of comedy, cinema and interactive fun to thrill their audiences up and down the country.